The GO Virginia program could boost local Roanoke-Alleghany, Lynchburg, and New River Valley economies by exploring new pathways to economic growth and bringing together diverse stakeholders, according to supporters of the program. “GO Virginia is a great opportunity to have this part of Virginia thinking about our future and opportunities to pursue projects and programs that will make our region economically competitive,” says Wayne Strickland, executive director of the Roanoke Valley-Alleghany Regional Commission. 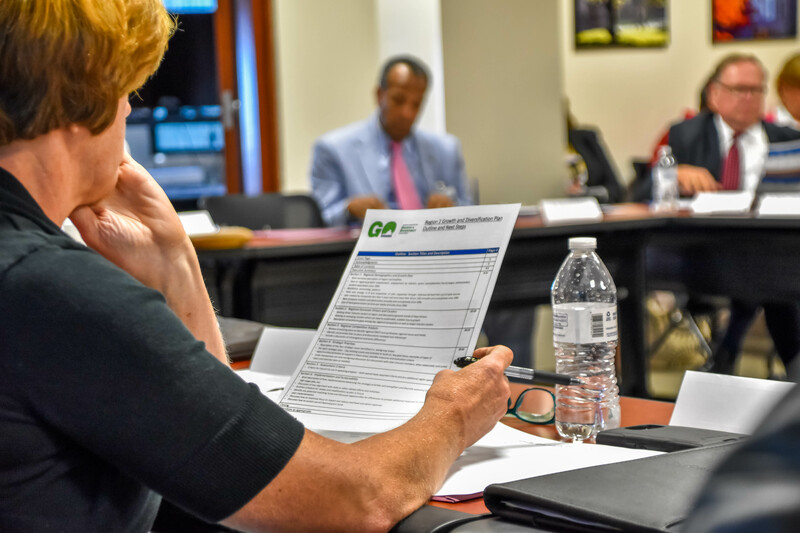 The unique structure of the GO Virginia program, which requires both research into existing economic challenges and extensive collaboration, encourages regions across Virginia to think broadly about the issues they face. 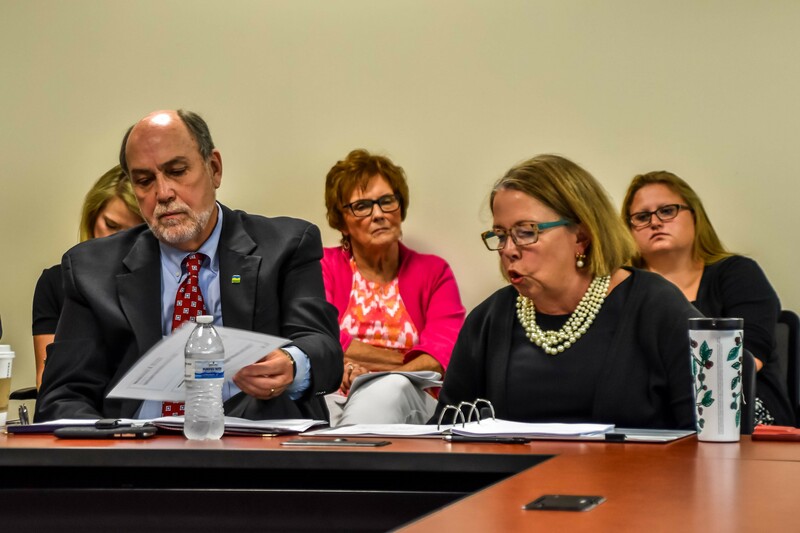 According to Strickland, GO Virginia allows localities to explore new opportunities and pursue projects they might not have otherwise considered. “The program is especially interested in encouraging creation of higher-than-average wage jobs that will bring new investment into our region,” says John Provo, director of the Virginia Tech Office of Economic Development. The GO Virginia Region 2 Council, assisted by Provo’s office, is working to develop a regional Growth and Diversification Plan, which will identify key areas for investment in the region. This process has begun a conversation between diverse groups, including regional development agencies, local governments, private industry, entrepreneurs, and the public. According to Strickland, “It’s unique to have all these key people in one room, particularly [representatives from] the private sector.” For example, the GO Virginia Region 2 Council includes representatives from higher education and government, but it also includes large and small business people like Patrick Colligon of Volvo and Michael Fleming of TORC Robotics. By bringing together these different perspectives, the GO Virginia program not only approaches regional development in a new way, it also inspires a broad conversation about Virginia’s economic future and provides a new path for collaboration between diverse regional stakeholders. 2017 ? Is GO VA region 2 not active ? Region 1 / UVA is dynamic; what up? No updates since 2017 ? GO Virginia Region 2 is active! If you’d like more information on GO Virginia Region 2 please check out our website https://econdev.vt.edu/GOVirginia.html. Thanks Jennifer, I suppose I was speaking to the Blog. I know from my own experience that these Blogs are useful tools to link to twitter and FB pages to gain circulation, and public engagement . Gosh, I’d bet there are very few people who know what GO Virginia is all about and if you had a FB page for GO Virginia Region 2, you could format your posts by creating a blog post and then share it to the FB page thereby killing two bird with one stone so to speak and doubling the exposure to the good work you are doing and maybe even attract some interest in participating in awards, studies, and grants. Just a thought…?? Thanks for the suggestions! We’ll definitely take that into consideration!